BMW invests furthers in the Munich plant and prepares it for the electrified future. 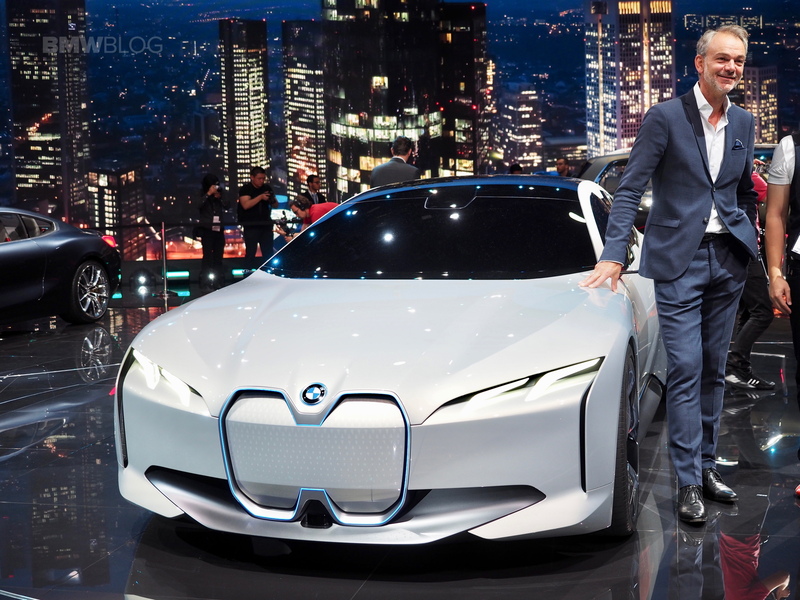 Around 200 million euros will be invested in the main plant so that from 2021 the BMW i4 can roll off the production line there. From then on, vehicles with combustion engines, plug-in hybrids and electric cars will be built side-by-side in the BMW plant in Munich. The BMW i4 is the electric version of the next BMW 4 Series Gran Coupe, which is technically closely related to the new G20 3 Series sedan. 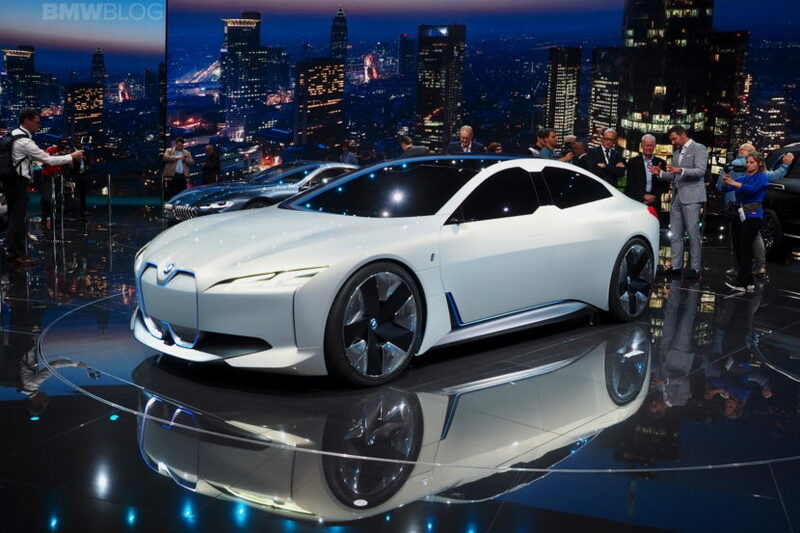 BMW sees the i4 as a rival for the Tesla Model 3 and hopes to breathe new life into the BMW i Division, which will be soon supplemented by the all-electric BMW iX3 . Another new i model will be iNext , which will also be available at the beginning of the next decade. “Integrating a fully electric vehicle into an existing production system during production is a real Herculean task. A future-proof production system has the highest degree of flexibility in order to be able to react to volume fluctuations and market developments that are not yet foreseeable today. Integrating the BMW i4 into our existing structures requires planning excellence, innovation and creativity. Only in this way is the impossible at first sight possible.